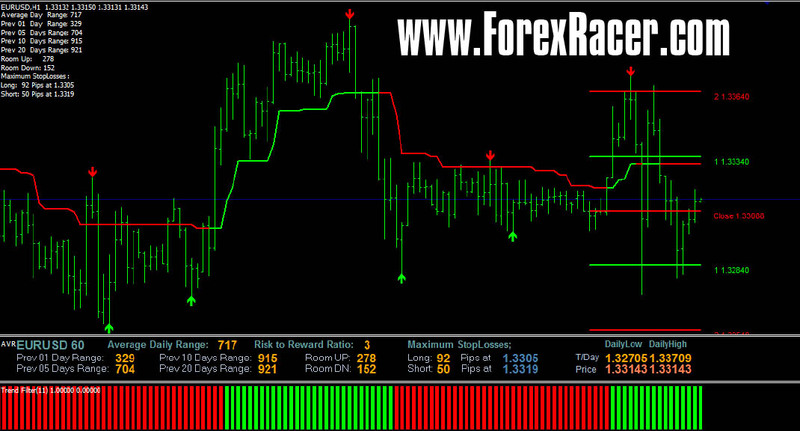 EA Forex Lines – is unique trading robot (Expert Advisor) that monitors the market situation 24 hours/day and makes profitable trades for you. 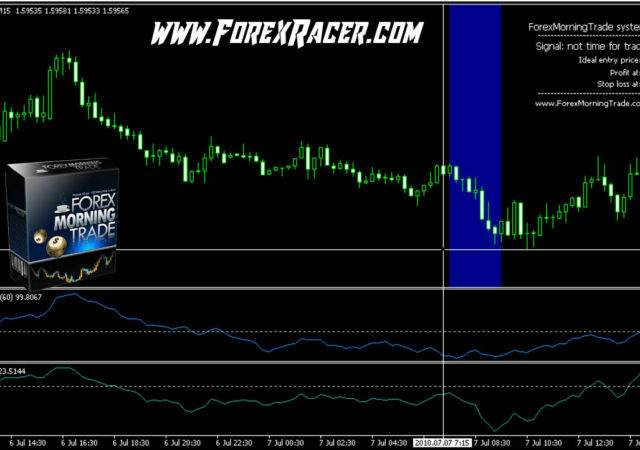 Just keep your Metatrader4 on all the time even if you are away or a sleep. This EA is designed to open one position only. Long or short. The system comes with an EA and a PDF user’s manual.